Donald R Maize Construction is a professional full service construction company. We can provide you with balconies, decks, handrails, etc to last for many years. 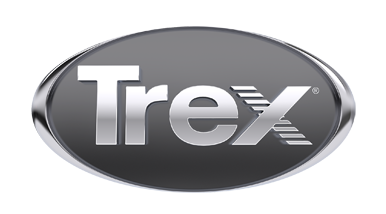 We are experts in the use of Trex products. Donald R Maize Construction can customize any project to your specifications. Please call or visit our website for more information.